Hauppauge, New York, July 7, 2017 — Orbit International Corp. (OTC PINK:ORBT), an electronics manufacturer and software solution provider, today announced that consolidated bookings for its Electronics and Power Groups exceeded $3,000,000 for the month of June 2017. The Company also announced that consolidated bookings for the second quarter exceeded $6,800,000. 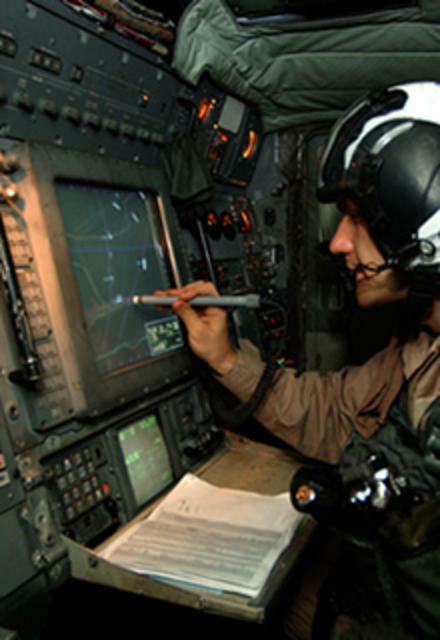 Bookings for the month of June for the Electronics Group (“OEG”) exceeded $2,200,000 and were highlighted by (i) the previously announced finalized purchase order from a major prime contractor for approximately $2,300,000 on a major aviation program; $805,000 of which was received in March 2017 under a separate letter subcontract; and (ii) a letter subcontract received from a prime contractor for approximately $568,000, authorizing the OEG to procure material for several units making up a suite of equipment used on a major military program. The value of the final purchase order, once negotiations are completed, is expected to exceed $1,400,000. Deliveries for the awards received during June, including the completed units on the expected purchase order against the letter subcontract, are expected to commence in the fourth quarter of 2017 and continue through the fourth quarter of 2018. Bookings for the Power Group for the month of June exceeded $900,000 which was primarily orders for its COTS and VPX power supplies. COTS bookings were highlighted by a certain follow-on contract for a missile upgrade system. Other bookings were for pre-production units on several programs utilizing the Power Group’s VPX technology. Deliveries for these awards are expected to commence in the third quarter of 2017 and be completed in the fourth quarter of 2017.